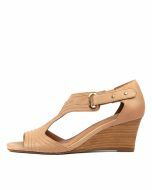 Top End's iconic UNICO sandal has had a fresh update this season! Set upon a comfortable wedge heel, UNDINE encompasses everything that you love about UNICO, but with gorgeous stitching detail over the soft leather upper that adds a summery feel to the design. 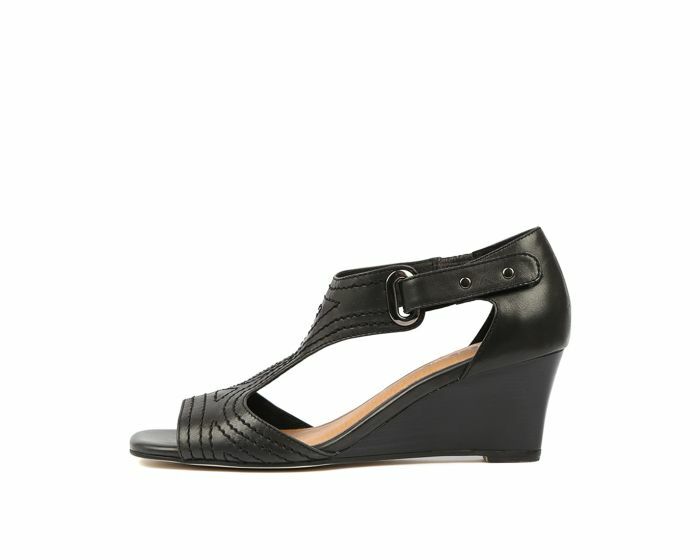 This flattering sandal is perfect for semi-casual outings and will lend an effortlessly chic feel to any look.